The Apple iPhone XR is the ‘budget’ 2018 iPhone that comes with everything that you need including the class and finesse, but with a pocket-friendly price tag. 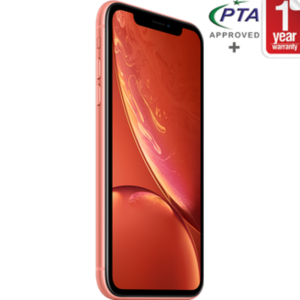 The iPhone XR gives you a taste of Apple’s latest tech but does not quite reach the level of the iPhone XS. 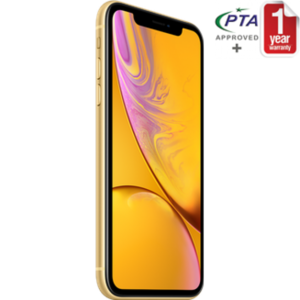 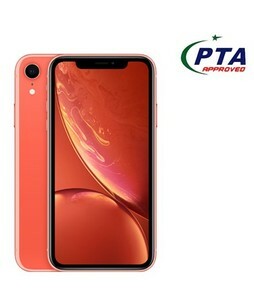 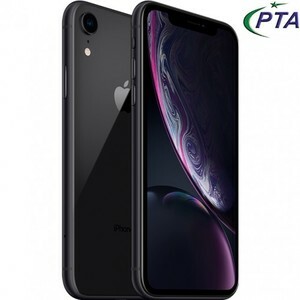 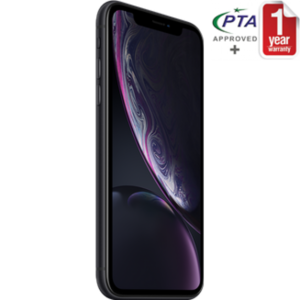 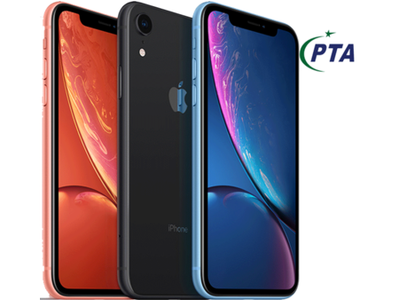 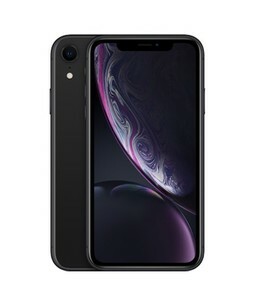 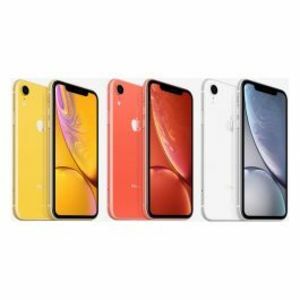 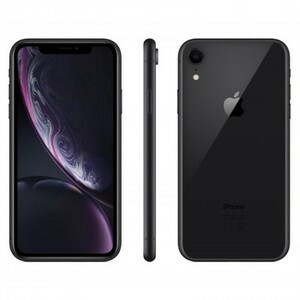 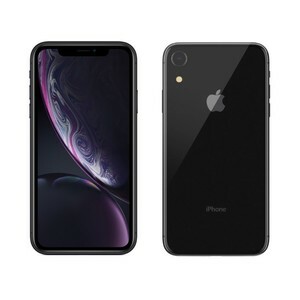 The Lowest price of Apple iPhone XR in Pakistan is Rs. 104,999, and estimated average price is Rs. 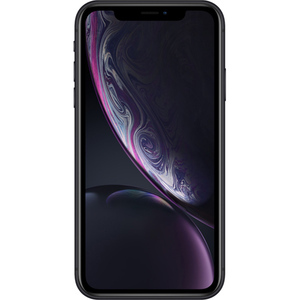 106,917. 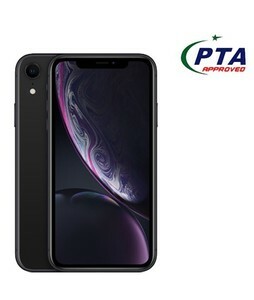 The prices are collected from the best online stores in Pakistan like Telemart.pk, Homeshopping.pk, Mega.pk, Qmart.pk - updated Apr 2019. 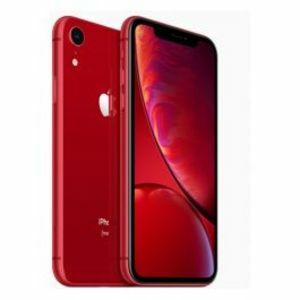 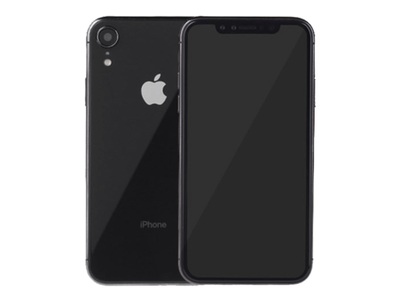 At a first glance, you will feel as though the Apple iPhone XR is a mix of its predecessors, the iPhone 8 and the iPhone X. 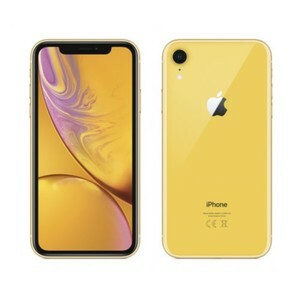 On closer inspection, you will observe that Apple picked out the best of both designs for its next budget smartphone. 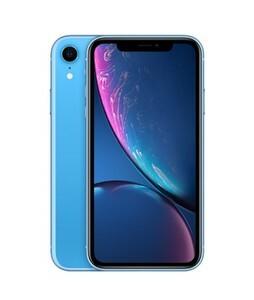 The Apple iPhone XR comes with the same bezel-less notch-full design of the iPhone X but with slightly thicker bezels. 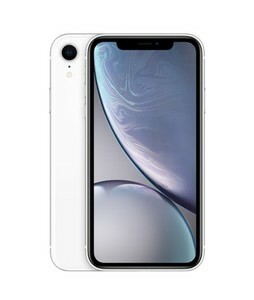 On the front, there is just the bezel-less display with a Face ID sensor, front-camera sensor, earpiece, and other sensors within the notch with no Touch ID (fingerprint scanner), as with the iPhone X. 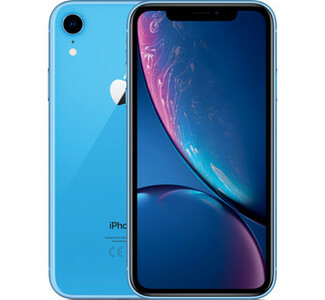 On the back, there is a single camera located on the top-left of the iPhone XR with the Apple logo at the center, as with the iPhone 8. 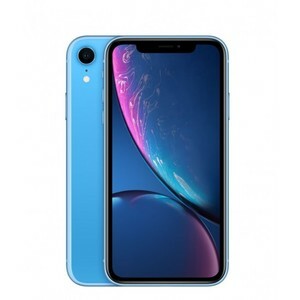 The front and back are made up of glass but the frame is made up of 7000 series aluminum which makes the iPhone XR more prone to bends and cracks. 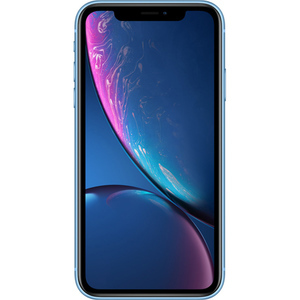 Despite this though, the build quality of the iPhone XR is robust. 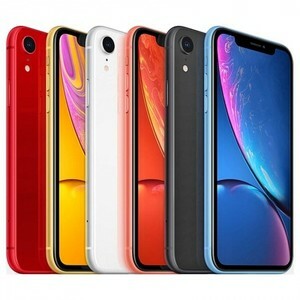 The iPhone XR, along with the iPhone XS, are the first Apple devices to sport dual-sim support as well with a slot for Nano SIM and a slot for an eSim. 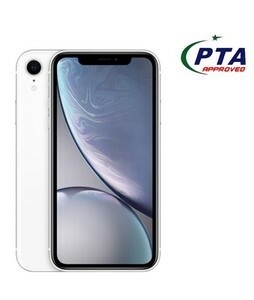 Unfortunately though, in Pakistan, we will have to wait a few months (or maybe years) before we get support for eSims so it is not really an improvement for us. 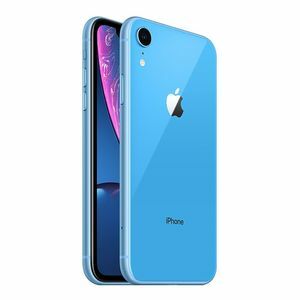 There is IP67-certified water and dust proofing on the iPhone XR on board though which is always a welcome addition. 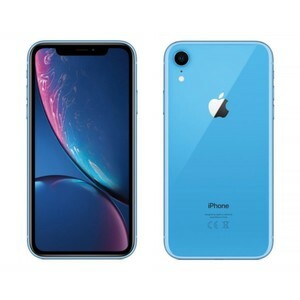 As for the display, the Apple iPhone XR comes with a LCD display unlike the iPhone XS and iPhone XS Max which sport Apple’s latest Super AMOLED displays. 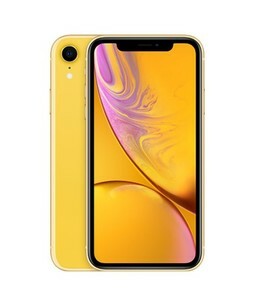 This just not mean that the 6.1-inch FHD LCD display on the iPhone XR is bad though, it does come with true-tone and wide color gamut with 120 Hz touch sensing for high responsiveness. 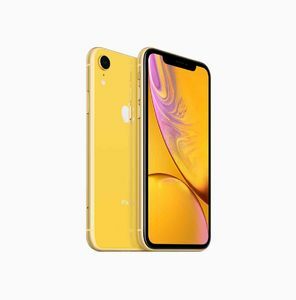 The color reproduction and sharpness are quite high too so you should not miss out on any details with the Apple iPhone XR. 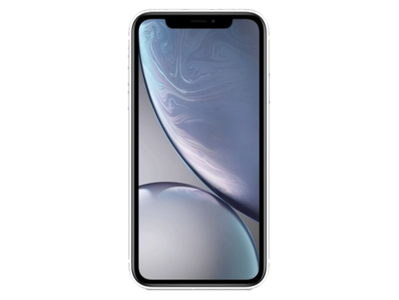 However, the contrast and resolution are comparatively lower than that of the more premium offerings by Apple. 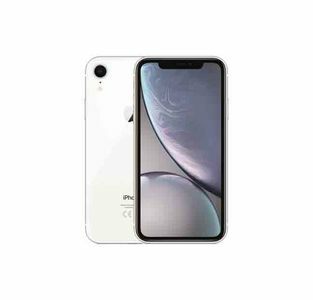 One improvement that Apple has made with its series of 2018 iPhones is to make the camera more snappier and smarter. 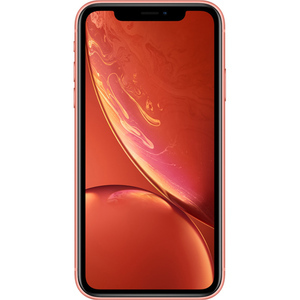 The Apple iPhone XR might not have the wide-angle + telephoto setup on the back but this does not mean that it sacrifices on quality. 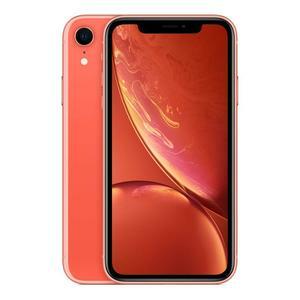 The 12-megapixel camera on the Apple iPhone XR comes with Quad-LED, optical image stabilization, and portrait mode which help it capture some stunning images. 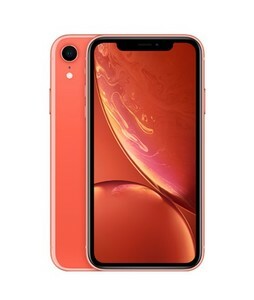 The colors are superb and the dynamic range is quite impressive as well though there is no 2x optical zoom as with the iPhone XS. 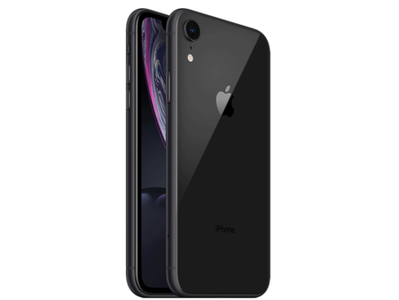 The Apple A12 Bionic chipset also contributes to the camera by adding support for Smart HD that ensures zero shutter lag and Smart AI that can improve the quality of photos on the go. 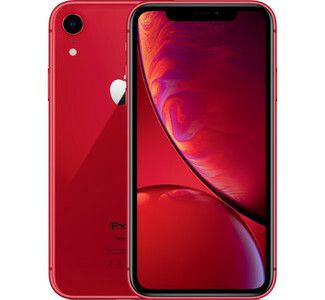 Overall, despite the trimmed down single camera, the Apple iPhone XR can take amazing pictures and selfies. 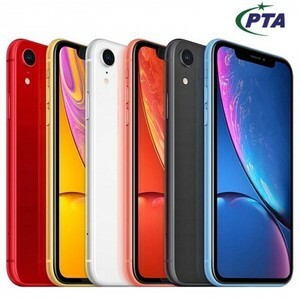 One of the most notable improvements that Apple makes to its smartphones each year is in terms of performance and the same applies to the Apple iPhone XR. 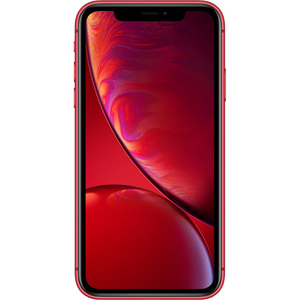 The iPhone XR is one of the most powerful smartphones of 2018 with the improved and power-packed Apple A12 Bionic chipset. 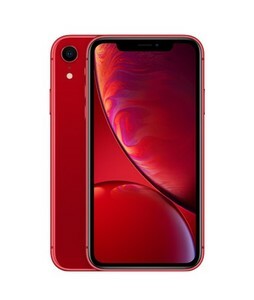 The Apple iPhone XR comes with 3 GB of RAM, up to 256 GB of storage, a hexa-core processor, and a quad-core Apple GPU to deliver a smooth and fluid user experience. All of this, with iOS 12 on top, ensure that Apple iPhone XR is all set to be one of the best performing smartphones for 2018-19. 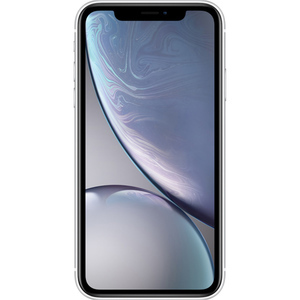 Apple has been working progressively on its battery life in the past few years and we could see that with the marked improvement in the Apple iPhone X. 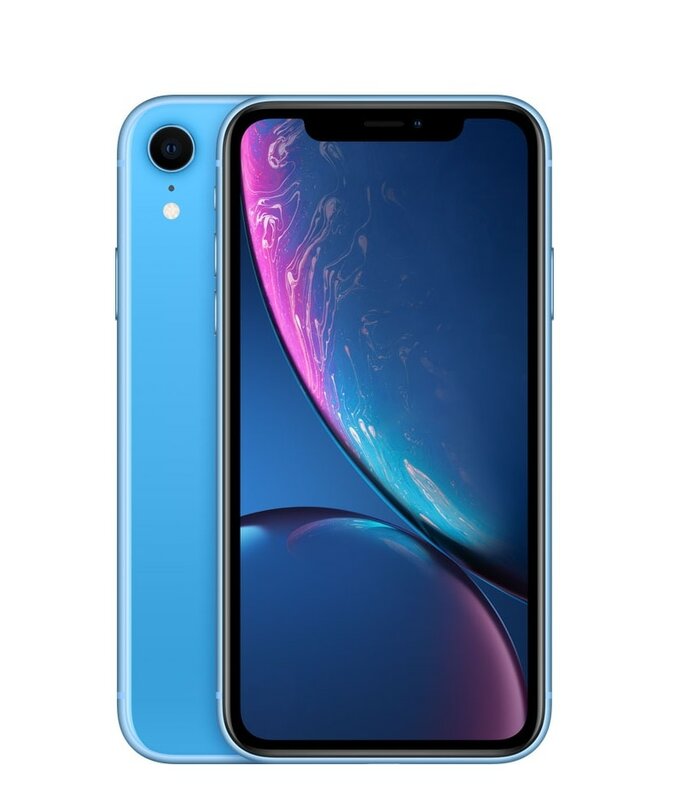 The Apple iPhone XR as with its predecessor sports a good battery life owing to a large non-removable Lithium Ion battery. 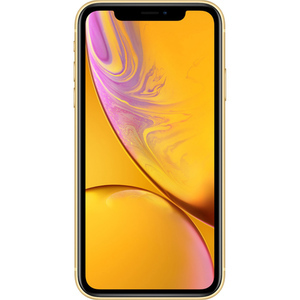 Though the battery life is not as high as that of the Apple iPhone XS Max, the iPhone XR should be able to get you through most of the day with moderate usage. 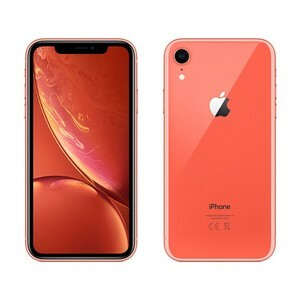 Despite the budget offering, Apple has kept the fast charging and Qi wireless on board with the iPhone XR as well. 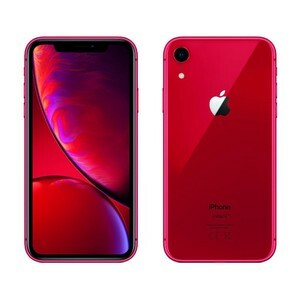 Good build quality and vibrant design. 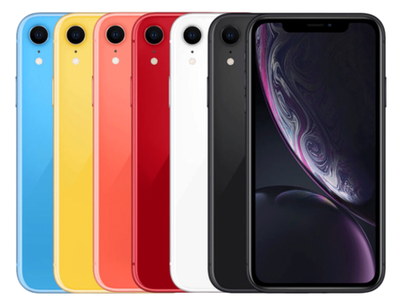 Impressive range of color options. 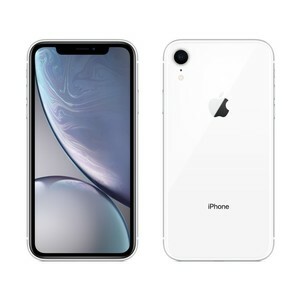 No Touch ID and Face ID is not as secure.